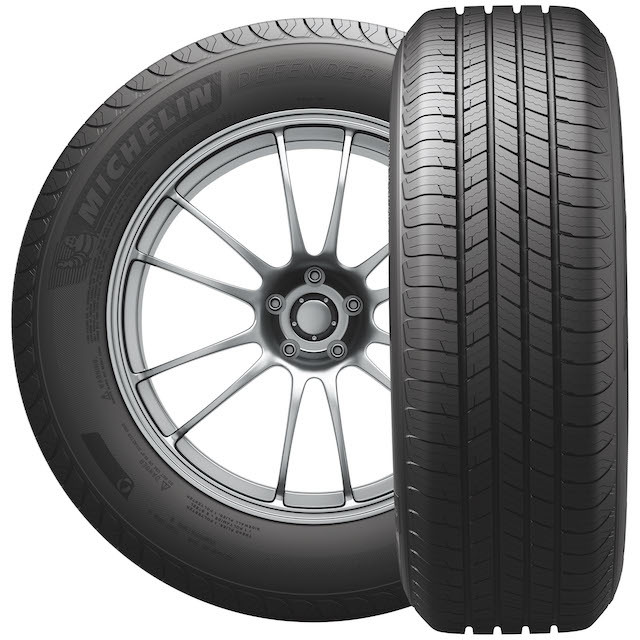 Michelin® has long been one of the most popular and well-respected tire brands in the industry. The manufacturer has been helping drivers go the extra mile for close to 130 years now. Michelin® doesn’t just drive towards a destination, they drive towards people and moments. Whether it’s to cheer on your kid at their first big game, to meet a significant other for a long overdue cup of coffee, or to celebrate any of life’s other joyous moments – Michelin® knows that being there is what matters most. Michelin® continues to pack more science inside their tires than ever before, helping to maximize performance and minimize trade-offs for each tire they design. If you want peace of mind that you’ll get to where you need to be safely and soundly, Michelin® is an excellent brand for you. Certain conditions and limitations apply. See the Michelin® Owner’s Manual for complete description and details. 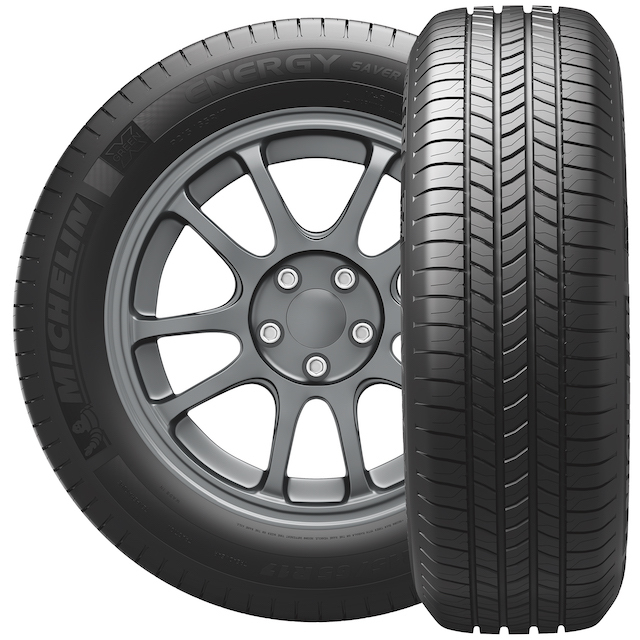 The high amounts of silica in Michelin’s EverGrip™ compound provides exceptional wet grip for your daily driver. Expanding rain grooves widen and open as the tire wears to ensure traction is maintained throughout the tire’s life. Even when half-worn, these tires still stop shorter on wet roads than leading competitors’ brand-new tires. 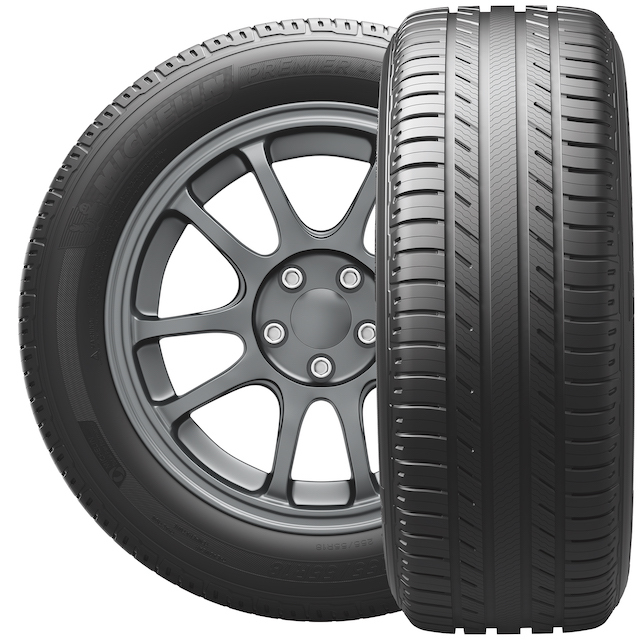 These tires are very popular on car models like the Toyota 4Runner and GMC Yukon. 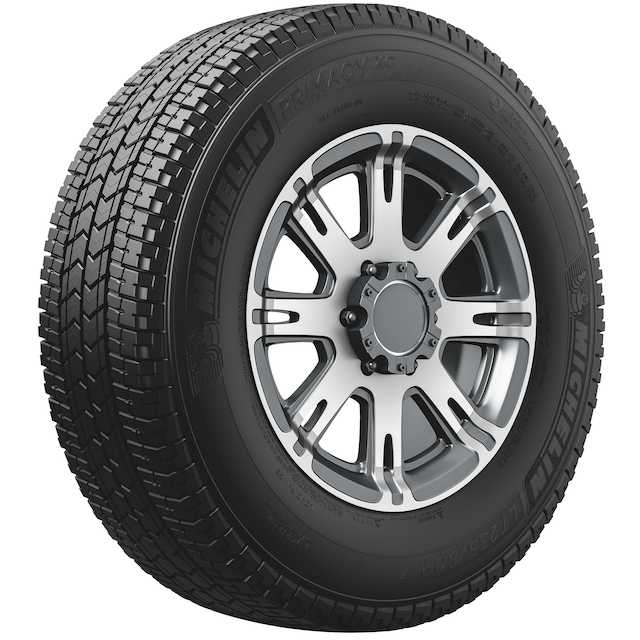 This tire’s all-new tread design was developed in conjunction with the world’s leading truckmakers. Comfort Control Technology™ utilizes a computer-optimized design and precise manufacturing to provide reduced road noise and vibrations. Perfect for trucks like the ever-popular F-150, these tires can handle any four wheel drive or off road challenges you throw at them. This tire features EnergySaver Construction™ to ensure the tire stays cooler, which helps your engine improve fuel efficiency and reduce CO2 emissions. Michelin’s MaxTouch Construction™ evenly distributes the forces of acceleration and braking/cornering, which results in a longer tire life. Silica-based tread compounds provide excellent traction and no-compromise braking that translates to an 8 feet shorter stopping distance than other leading competitors, helping you stop quicker when it matters most. Michellin’s IntelliSipe™ technology is designed to maximize biting edges of your tires for exceptional control and grip in all types of weather, while special rain grooves specifically help prevent you from hydroplaning while driving on wet roads. Their EverTread™ compound provides you with long-lasting dependability and their Comfort Control Technology™ helps keep the ride smooth and quiet by minimizing cabin noise on the road.